Be the first to hear about their new releases and deals. 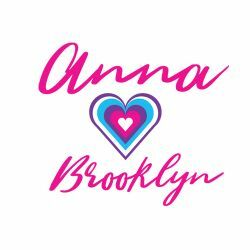 Download the Booksprout app and search for Anna Brooklyn today! A steamy romance author who loves reading on the beach!